Alright, well it’s technically a bowling alley, but do the words “new” and “arcade” ever appear together without mention of bowling or putt putt for yuppies? XLanes is set to open within the next two months and will feature 24 bowling lanes, a full restaurant, banquet room, pool hall and a sports lounge. Oh, and over 100 arcade games. With multiple Jillian’s and GameWorks locations closing, it’s always refreshing to see a new chain attempting to launch in these turbulent times. 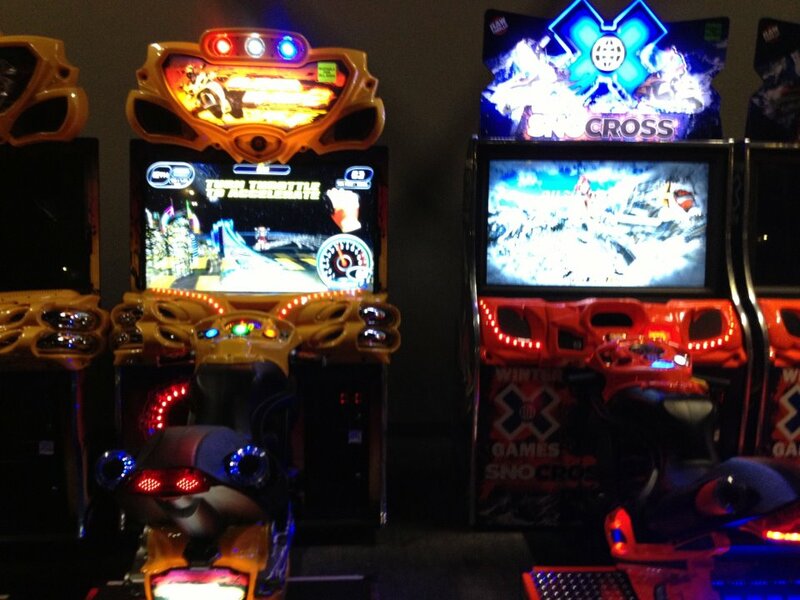 A full list of arcade cabinets has yet to be released, but as seen below, it will feature plenty of Fast and the Furious SuperBikes, Dirty Drivin’ and SnoCross machines. It also contains one of those stupid fish games with the wheel in the middle that costs like a dollar a pull, but we’ll just forget that’s there. SnoCross is definitely the most exciting game thus far, as it’s only made an appearance in a handful of arcades across the country. We’ll post more details as XLanes comes closer to opening.